Tony-nominated, Platinum Award-winning singer-songwriter Ann Hampton Callaway‘s Jazz Goes To The Movies, her requiste new album, which debuted as #12 on the Billboard Jazz Chart, comes to Feinstein’s/54 Below this June in a BRAND NEW SHOW! There are precious few vocalists whose artistry flourishes in both the worlds of popular song and jazz, as each world has its own special demands and challenges. 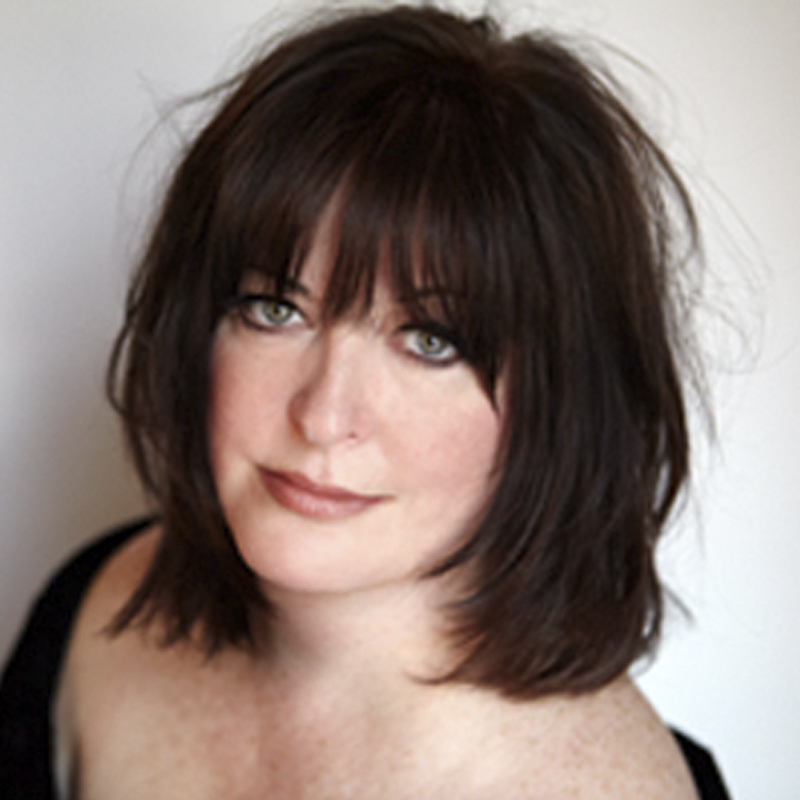 Like Sarah Vaughan, Diane Reeves, and Mel Torme, Tony-nominated, Theater World Award-winning singer-songwriter Ann Hampton Callaway manages this feat seemingly effortless, delivering vocal tour-de-forces marked by refined beauty, subtlety, grandeur, profound musicality and passion. Having done critically-acclaimed tributes to the likes of Sarah Vaughan and Ella Fitzgerald, written hits for Barbra Streisand, released albums of original songs, and through her performances and recordings helped keep the Great American Songbook alive and vital, Ann decided for her fourteenth album to fulfill a long-time dream, a recording of great songs from classic motion pictures. 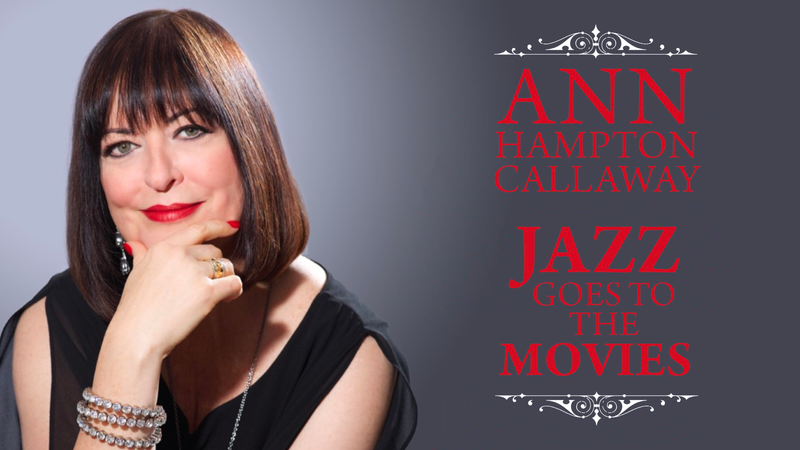 Recently Shanachie Entertainment released Ann Hampton Callaway’s Jazz Goes To The Movies a magnificent collection of sublime interpretations of great songs featured in beloved Hollywood films. The companion show to the CD, explores the fascinating ways jazz and film have come together to tell stories.The playlist includes “Taking a Chance on Love” from Vernon Duke’s Cabin in the Sky, “Let’s Face the Music and Dance” from Irving Berlin’s Follow the Fleet, “This Time the Dream’s on Me” from Harold Arlen’s Blues in the Night, and “As Time Goes By,” the Herman Hupfeld classic from Casablanca. Callaway also performs jazz songs she has recorded for films, including “Come Rain or Come Shine” from The Good Shepherd, starring Robert DeNiro, “The Nearness of You” from Last Holiday starring Queen Latifah, and “Pourquoi,” a song she wrote for the new film Blind, starring Alec Baldwin and Demi Moore.